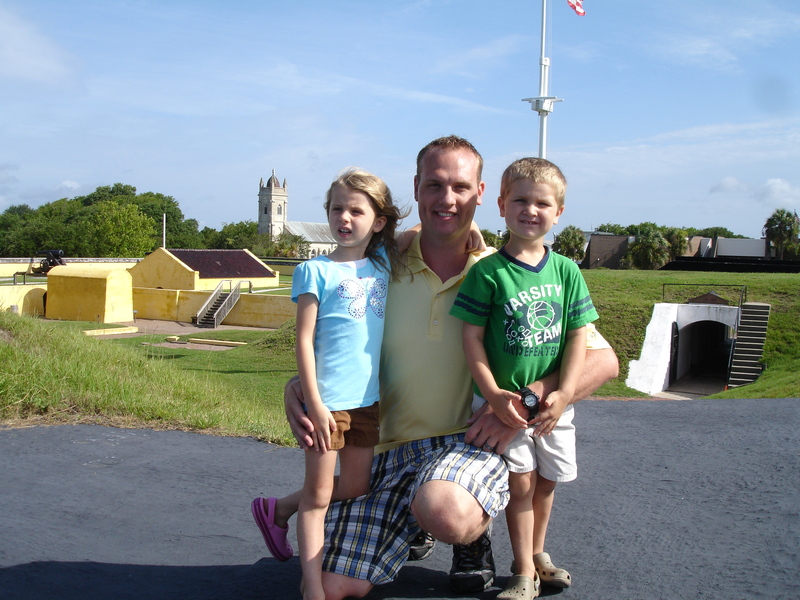 Are you looking for fun, free / cheap summer activities in Charleston, SC to do as a family this summer? My wife and I raised four children in Summerville, SC so finding fun, educational, and cheap ideas was always at the top of our list. 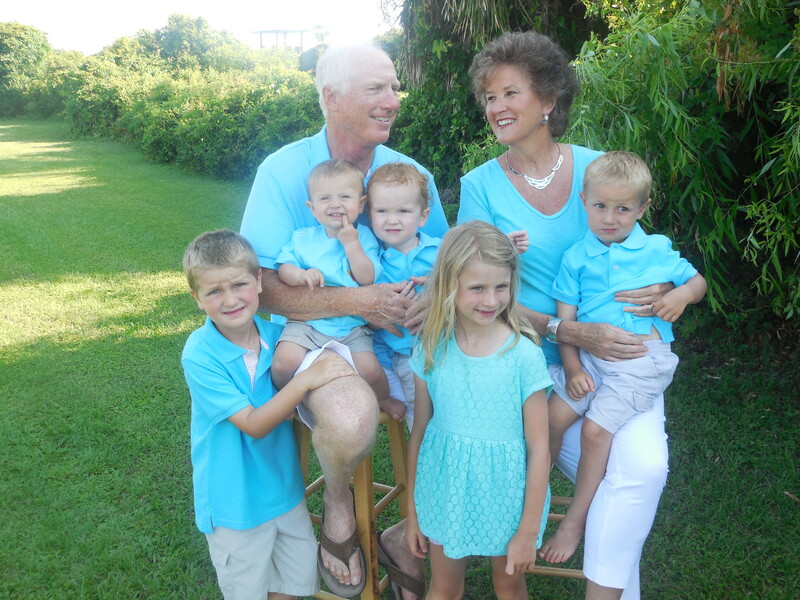 Now we have five grandchildren and another one due in a month, so we still are always on the lookout! 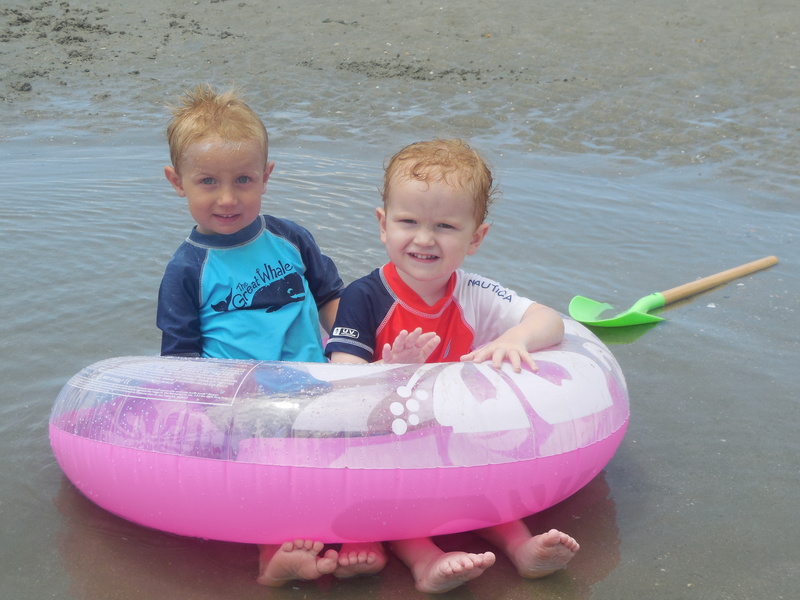 It is not hard to find fun summer ideas for the kids when you live in the Charleston area, but here are some of our favorites! Beach- This is a no brainer for those of us that live here, but it has to be said! I always said that the beach was the best babysitter out there. The kids would play, create and just relax for hours at the beach. 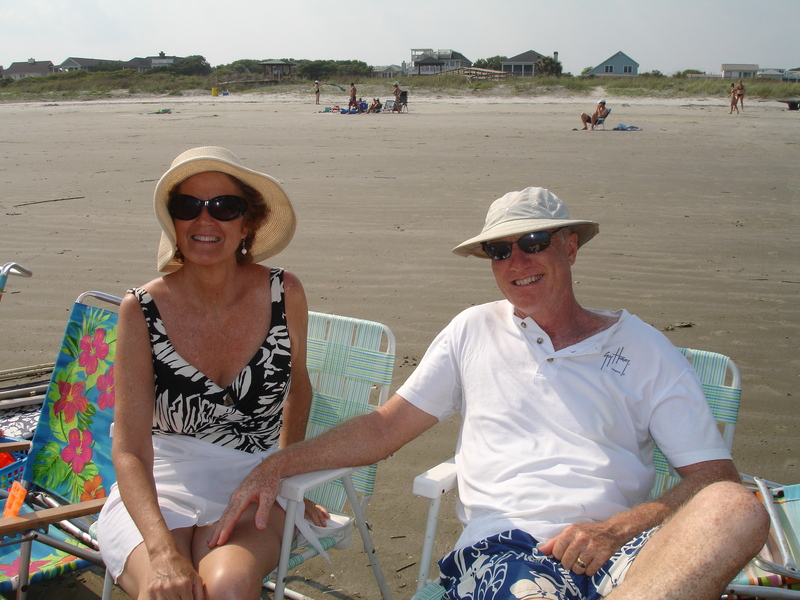 Some of our best memories as a family and now with our grandkids are hours spent at the Isle of Palms. 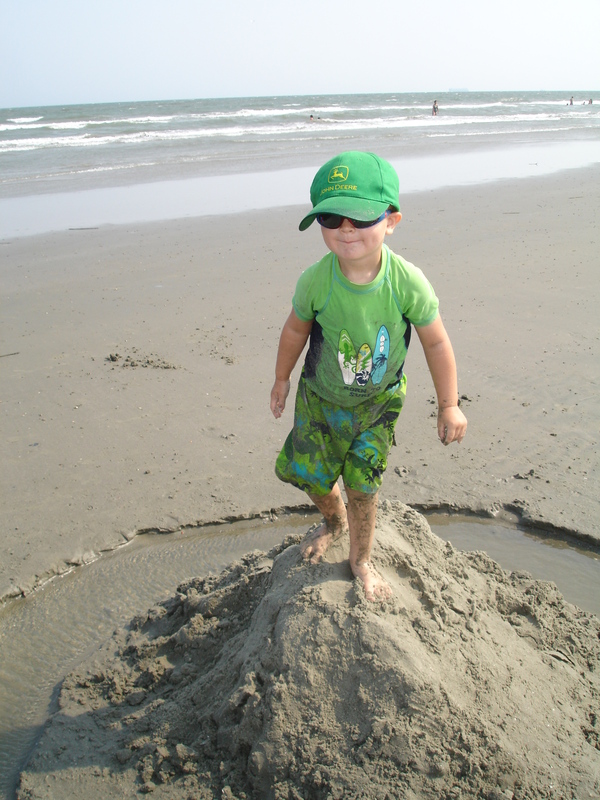 That’s our beach of choice for kids, but get out there and explore. Find which one fits your family. If you go to the IOP, just remember to park 4 feet off the street so you don’t get a ticket! 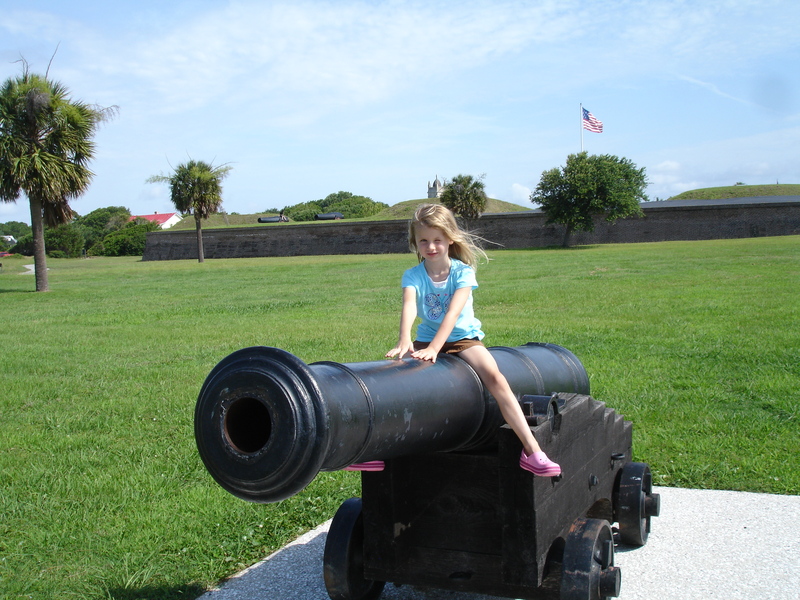 Fort Moultrie – The lesser known fort that doesn’t get the attention of Fort Sumter is a lot of fun too! Another plus is that you don’t have to pay for the water taxi! My kids loved exploring the tunnels and singing and making their voices echo. If you have history lovers, or even if you don’t, they will like this adventure. GO! Go to a Free Concert– Our favorite ones happen during the month of June at Party in the Park at the Mount Pleasant Waterfront Park (Remember this for next year)! Outdoor Movie – Go see an Outdoor Movie as a Family! Two options are close by, Johns Island shows movie every week and Wannamaker Park shows them every couple of weeks. Lots of fun family movies are going to be shown throughout the summer. Nothing says summertime like eating outdoors, enjoying a fun movie as a family! Outdoor Movie on Johns Island – Grab a beach chair or blanket, pack a picnic and head to the Village Green at Freshfields Village for Starlight Cinema, a free outdoor movies series. Beginning May 28, Starlight Cinema will take place every Wednesday at 8:30 p.m. until August 27. Wannamaker Park Bring your lawn chairs or a blanket, and join us for a movie night under the stars. Movies begin just after sunset, around 8pm. Next one is July 12th, The Little Mermaid! 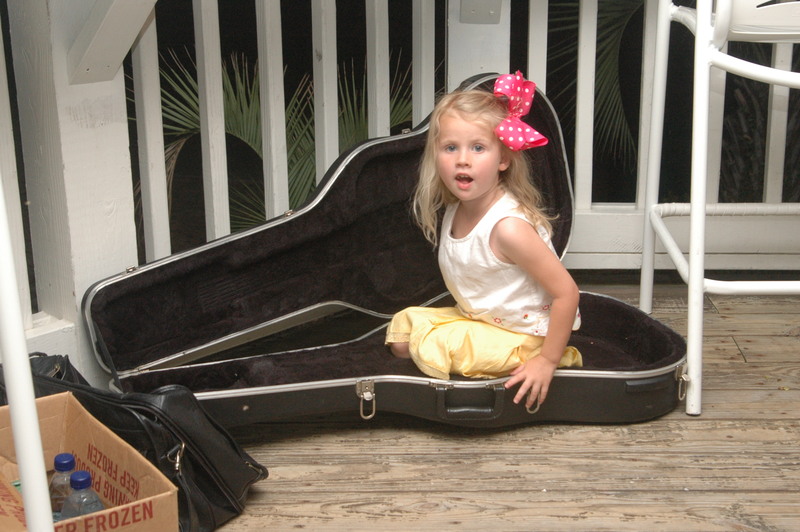 Wish that you lived in Summerville or Charleston, SC so you could do these things? Give me a call at 1-843-974-6029 or email Foster@HomesofSummerville.com and I can help you find a home for sale in Summerville or the Charleston, SC Area. Living in Summerville, SC was one of the best decisions we ever made for our family! 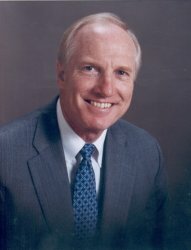 This entry was posted in Family Events, Relocation, Summerville Real Estate, Summerville Relocation and tagged Activities for Chldren, Charleston SC Events, Chick Fil A, Fort Moultrie, Isle of Palms, Party at the Park, Wannamaker Park. Bookmark the permalink.